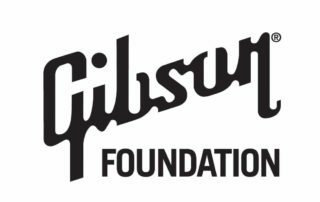 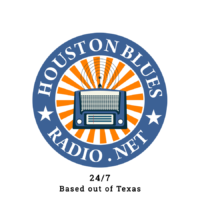 The Blues Foundation thanks the following radio stations and podcasts for their support. 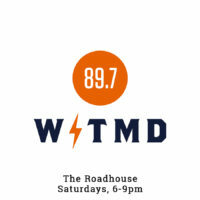 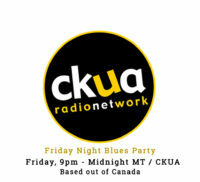 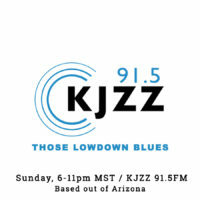 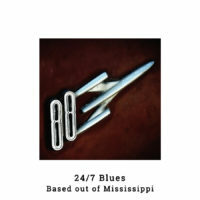 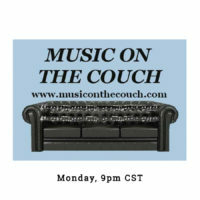 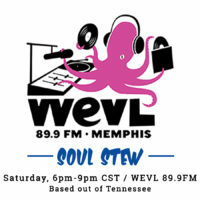 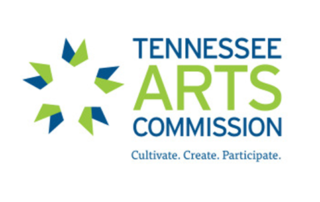 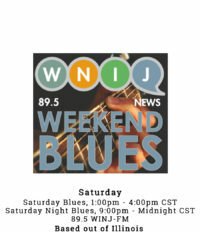 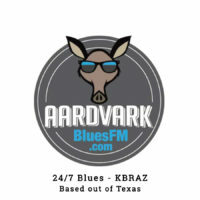 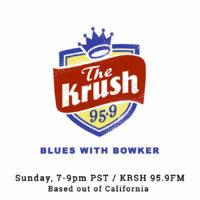 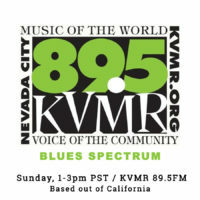 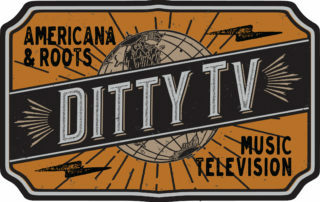 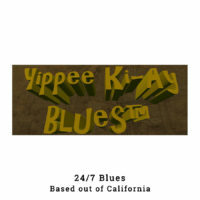 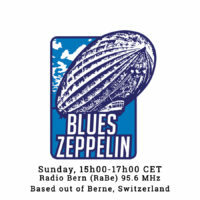 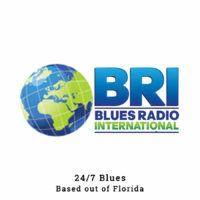 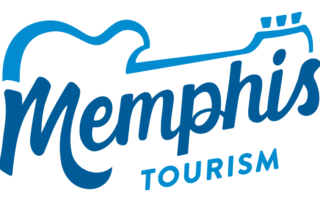 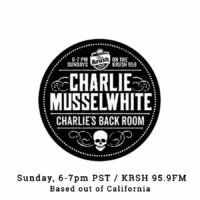 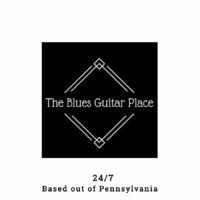 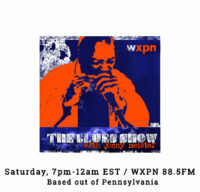 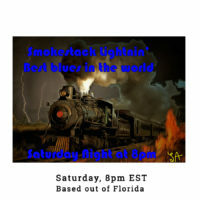 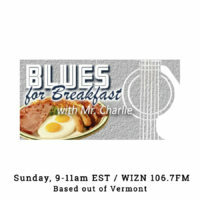 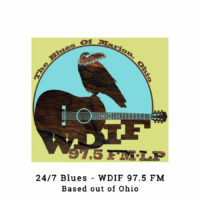 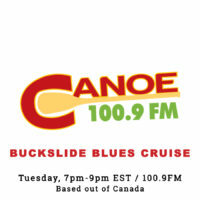 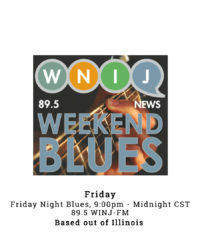 Click a logo to begin streaming Member Blues Stations from around the World. 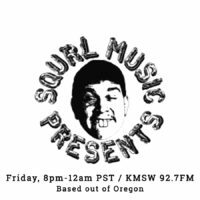 Have a radio station you’d like to share? 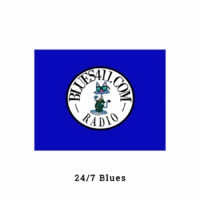 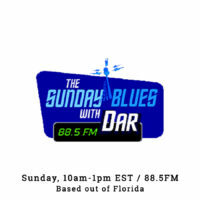 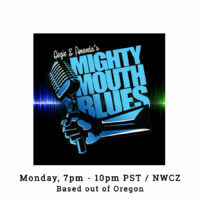 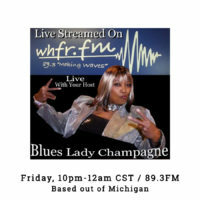 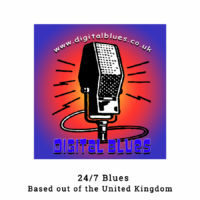 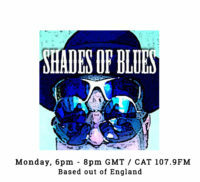 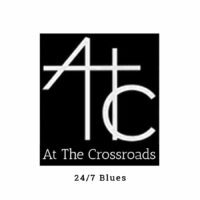 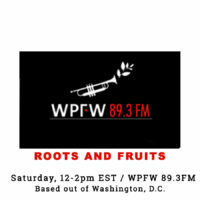 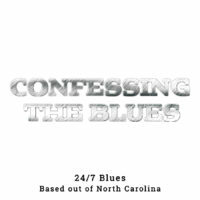 We want to share the best radio programs with Blues lovers around the world. 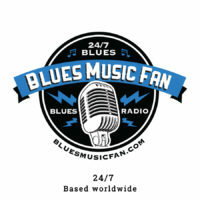 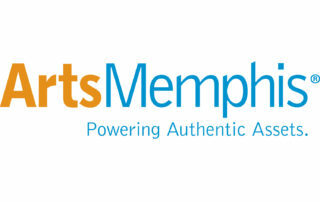 Become a Blues Business Associate and share your blues with our blues fans.